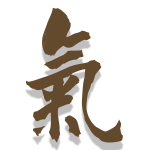 "Aikido is the principle of non-resistance. Because it is non-resistant it is victorious from the beginning. In Morihei Ueshiba’s eternal words, “Aikido is the way of nonresistance and is, therefore, undefeatable from the start.” Ueshiba developed aikido early in the 20th century, branching from the “hardstyle” Japanese warrior arts and merging with Ueshiba’s personal philosophy. From its inception, aikido has served as a nonresistant martial art focused on self-defense. In essence, aikido translates to “the way of harmony with the force of nature.” This martial art offers a more studied and earnest path for perfecting the spirit. Aikido is a “way” to spiritual growth. 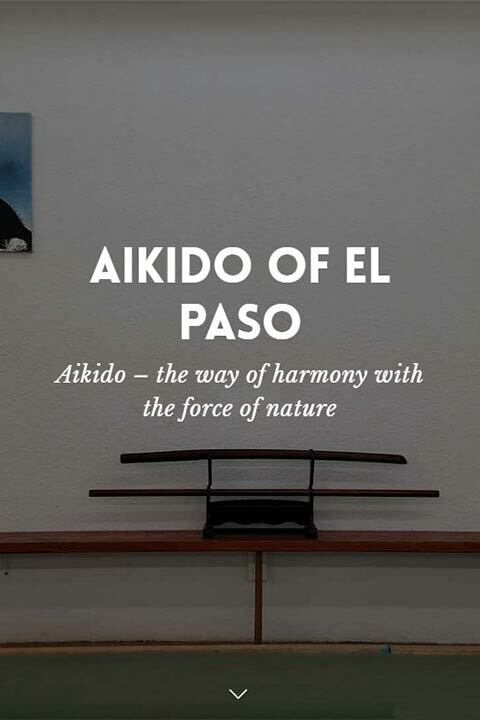 Aikido of El Paso has been providing the Southwest area with lessons on the art since 1997. Our lessons span all age groups and experience levels, from youth and beginners to adult, general, and weapons training. Aikido of El Paso was established as a non-profit school in 1997 by head instructor Paul Forhan. Paul has been studying aikido since 1990 and currently holds the rank of Godan, 5th degree as well as Shidoin, senior instructor and examiner. Paul leads Aikido of El Paso’s programs which are available all week long except for Fridays. As is consistent to aikido’s core values, people of all ages can participate together. Unlike other martial arts, there is no competitive aspect to aikido. This translates to a pleasant and joyful atmosphere. Aikido of El Paso provides much more than self-defense training. 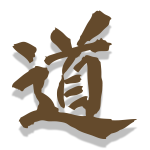 It is a philosophy that can positively impact the life of the aikidoka (students of aikido). Due to the nature of aikido, it is an excellent martial art choice for both children and adults. Aikido is based on mutual respect, cooperation, and friendship. Our youth aikido lessons are available for children aged 7 to 15. These lessons include elements of body movement, flexibility, and coordination. The course also enhances focus skills which train students to pay attention and follow instruction. It’s easy to see how youth aikido training can be incredibly beneficial for children. Aikido provides exercise and structure for children to live their lives to the fullest. Youth aikido classes are 45 minutes in length. Aikido of El Paso offers adult lessons for students aged 16 and older. We provide beginner and general level classes for students of every experience level to feel confident and comfortable. Since aikido is more than a form of self-defense, people are able to benefit greatly from learning the ways of the martial art. Aikido increases flexibility and strength, making it an excellent choice for older individuals. But it goes much deeper than that. As a martial art, aikido offers life-changing benefits by improving mental and physical abilities. This result manifests by delving into the connection between the mind and the body. We understand adults lead busy lives. For this reason, we offer an extensive schedule to meet most needs. Most classes are in session for 55 minutes. 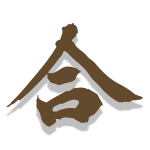 Aikido of El Paso has provided lessons to students in the Southwest and Border region for over twenty years. Prospective students can reach out to us today to learn more about what we have to offer. The benefits of aikido training translate to the daily life of the student, both mentally and physically. We are conveniently located in Downtown El Paso, on 611 Montana Ave. If you’re curious about aikido training in El Paso, visit our dojo today!